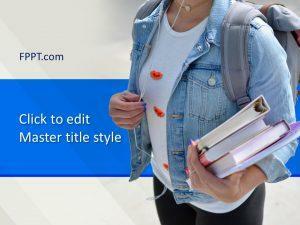 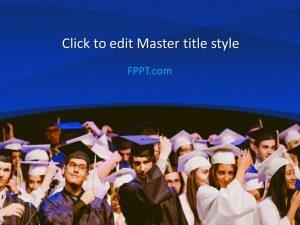 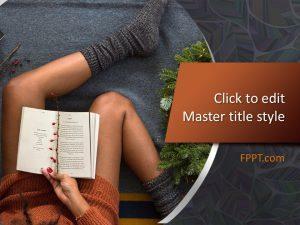 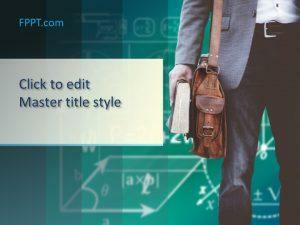 This University Student PowerPoint Template is a free template aimed to be used in the presentations of University projects and as well as in other educational PowerPoint presentations. 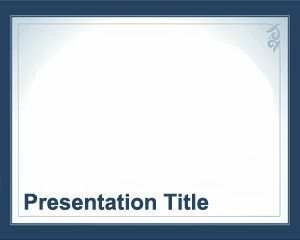 You can use this template design in the presentations of university topics or deliver the lecture on any education-related topic. 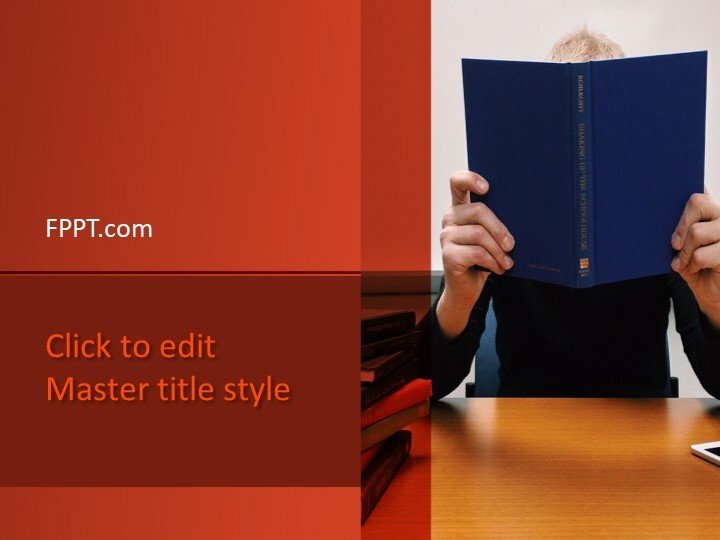 The image of a student reading a book is a related the reading and education that fits perfect for such related presentations. 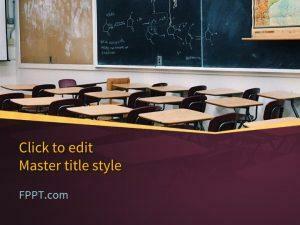 The audience will appreciate the selection of template design for placing it in the background or for main slide design. 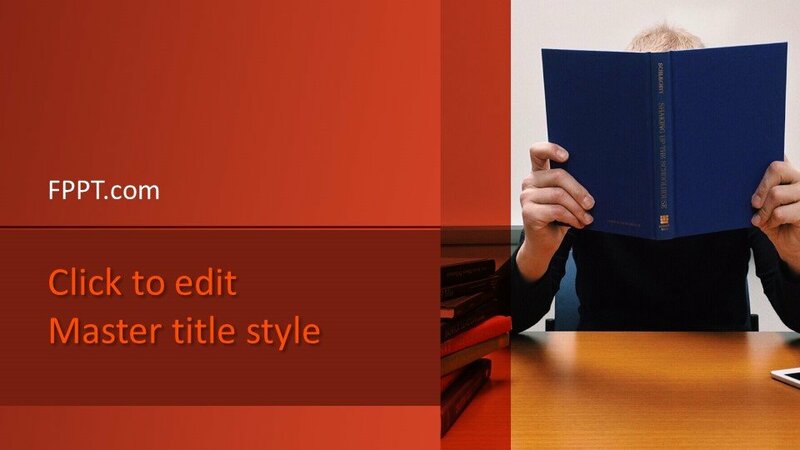 The user can customize it with a little effort at Microsoft PowerPoint. 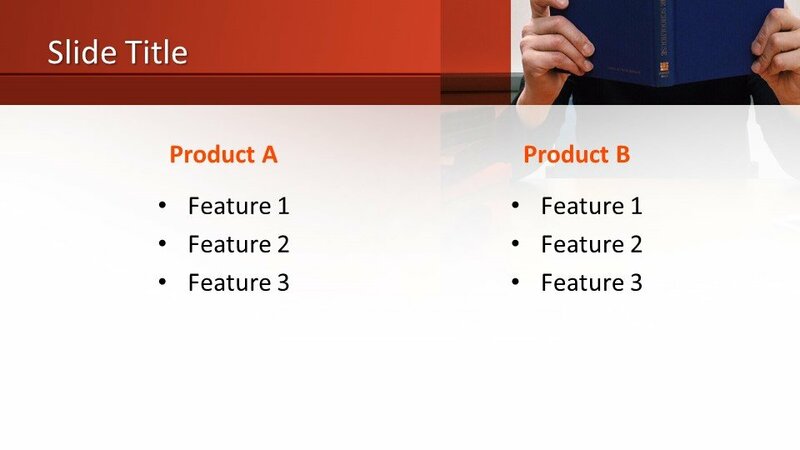 There are three more slide designs for further development in the presentation. 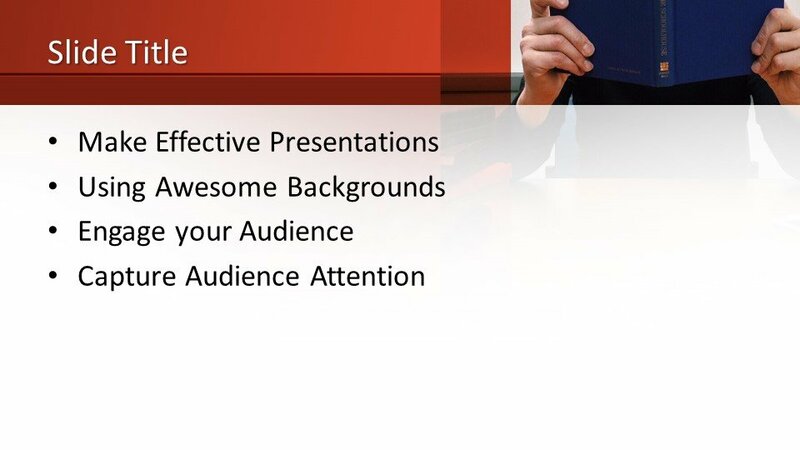 Ok, let us know if you have any questions. 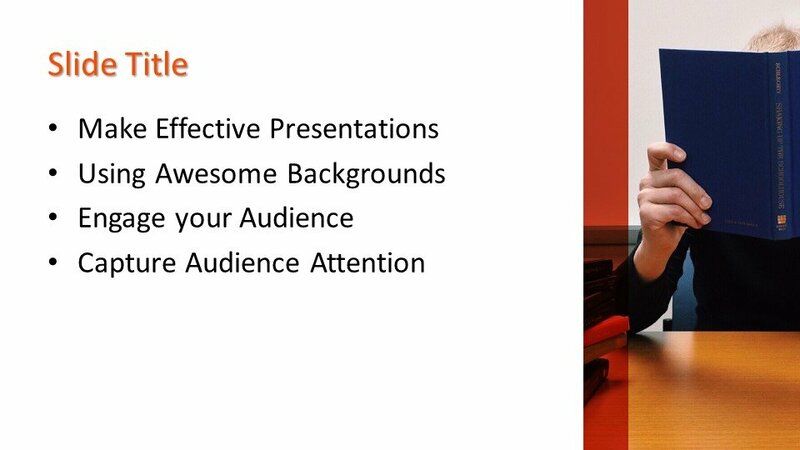 You can also check the Free Poster Presentation templates.